NurtureMate started in 2008. It aims to address the situation of children in poor areas suffering from low resistance and various diseases caused by the deficiency of micronutrients. 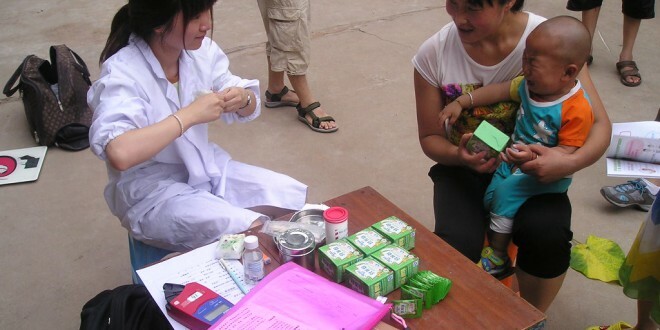 At the first phase of NurtureMate, 500 infants and children (6-36 months) received NurtureMate and their health conditions improved significantly. In 2011, HQF held a fundraising banquet and raised 422,300 RMB, which was invested into the second phase of the project. 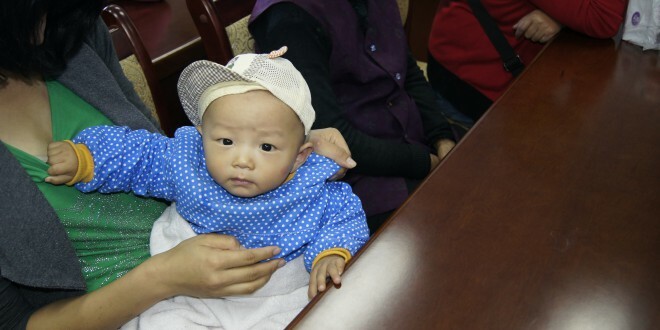 In 2013, we delivered 560,000 bags of NurtureMate to more than 1000 children in Shaanxi and Gansu, across 370 villages in 14 poor counties. Results from a half-year follow-up survey, two times Bailey tests and physical exams show that children receiving NurtureMate have a 7% lower incidence of anemia than other children in the same area.